As you all know I go to the markets often. I go to look at the different ways all the items are displayed, what other stall holders are selling, and the selling price of items are at the markets here in Melbourne area of Victoria. 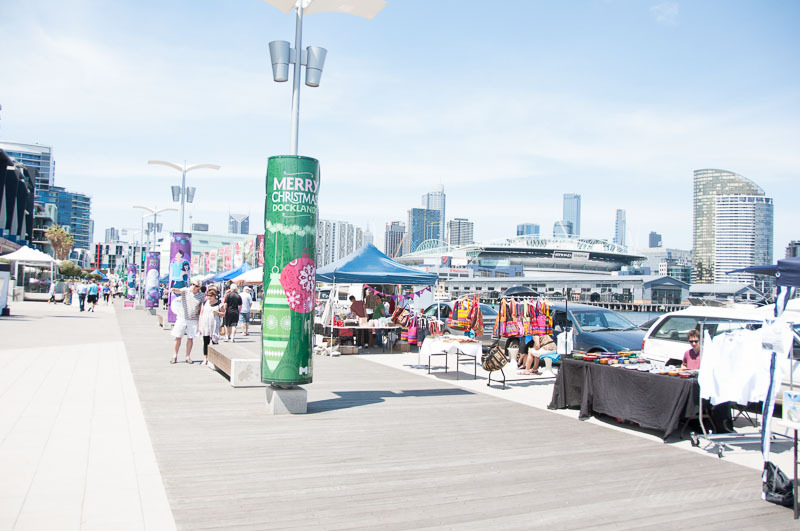 Melbourne has so many wonderful markets. While I was going through the literally thousands to photos my husband has taken over the years, I realized I have been going to markets for most of my adult like. I found some amazing photos of of markets in Hong Kong, Thailand, and of course many places here in Australia. 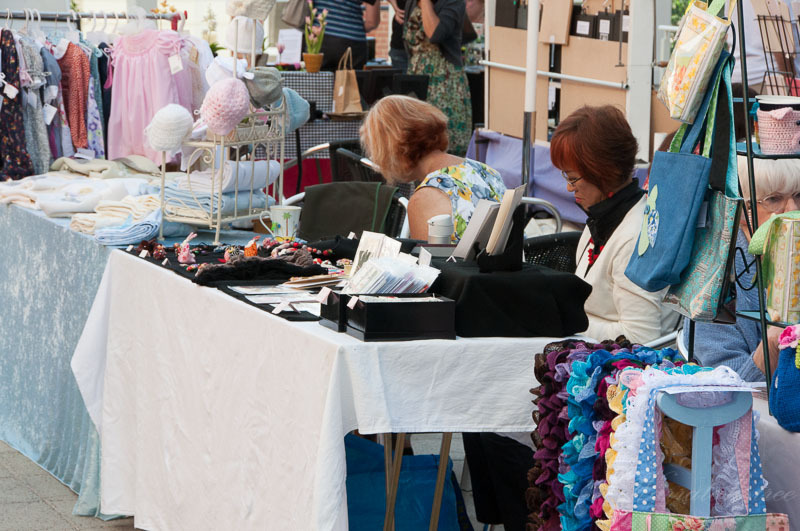 I thought this week I would talk about some of the advice I have been given by some of the people I have talked to who have market stalls. 1. Use displays with varying heights to display your items. 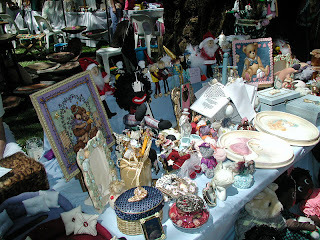 These photos are of a market in Perth in 2002. 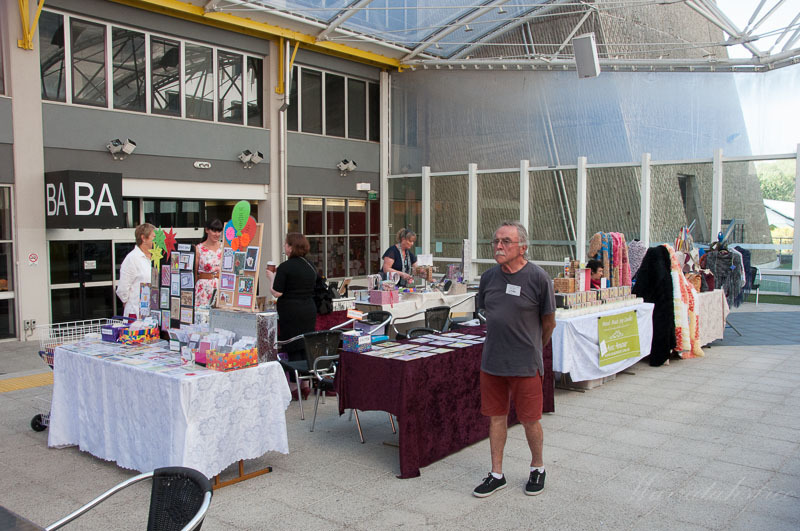 Wow, I do go to a LOT of markets! 2. You don't have to spend a lot of money on your displays. 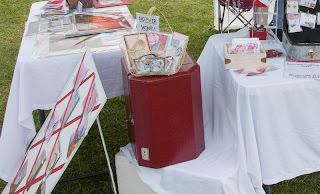 One stall holder said she got some of her displays for less than $10.00. My son's fiance found an old vintage wig box on the side of the road and picked it up for me to use in my market stall. I would love to find out more about this box. The label has asian writing that looks like Chinese lettering. I have no idea about the age but it is certainly quite old. One of my items I used, was an old Asparagus crate I got free at a market many years ago. I had intended to paint it but never got around to painting it. I used it as a storage for my sales journal, and hiding the cash box out of site. These 'babies' were an amazing find. I got these at the Sunday markets in Camberwell, VIC. I make hand made Vintage inspired cards for guys. 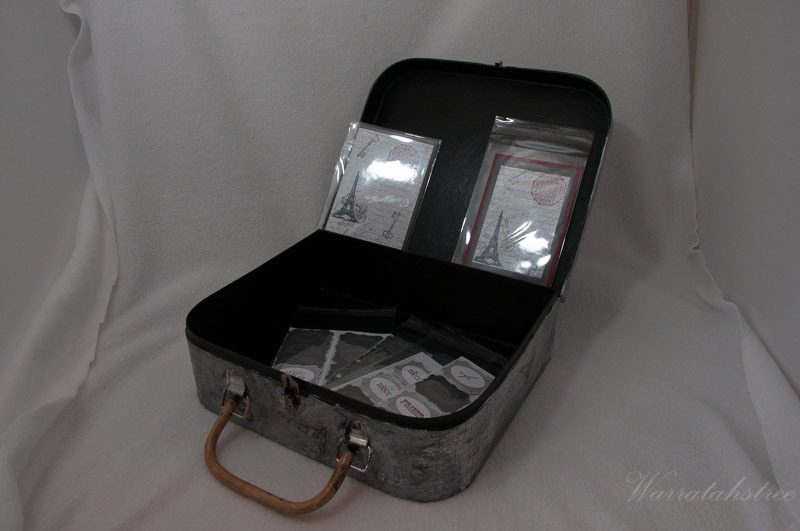 So, I wanted to get vintage suitcases to display my cards in. I have been to second hand shops and found the cases were to expensive. I did not want to pay more than $50.00 for one. 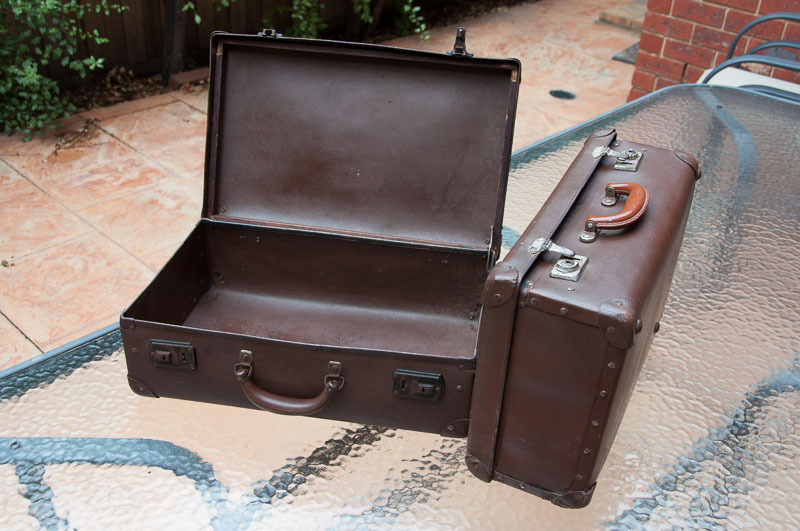 Last week while at the Camberwell, Sunday market I saw these two brown cases that looked quite old. I thought it would not hurt just to ask what the seller wanted for the cases. I was so surprised when they asked $30.00 for both cases!! Bargain!! 3. Display a variety of your work out where it is visible and eye catching. One of the markets I went to was a really small venue and my friend had a 1m square table set up with her silver jewelry set up on the table. She had most of her items on the table and kept some in reserve when the items on the table were sold. She had arranged her items so that you could see all that was for sale in nearly one glance across the table. The items were blocked out in sections, i.e. small earrings in a display box with the price marker at the top of the box. 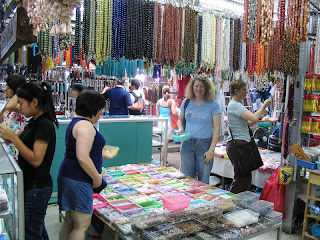 The long necklaces laid out on top of a cloth that complemented the items that were for sale. The bracelets and rings were in another section on the table with a price label on them. This was all on one VERY small table. 4. 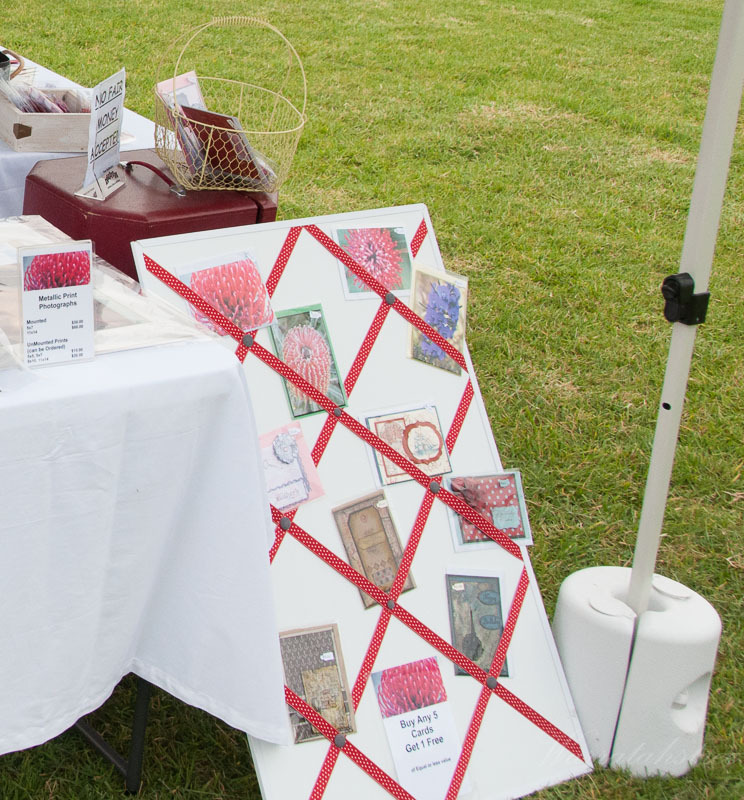 Have a variety of displays that will catch the buyers eye. One item that really caught my eye at a market, and I used it with good effect, was a display board. I used mine at the market to change the cards I had on display every so often. It was the one display that I got the most feedback from customers. What display ideas do you have for your market? 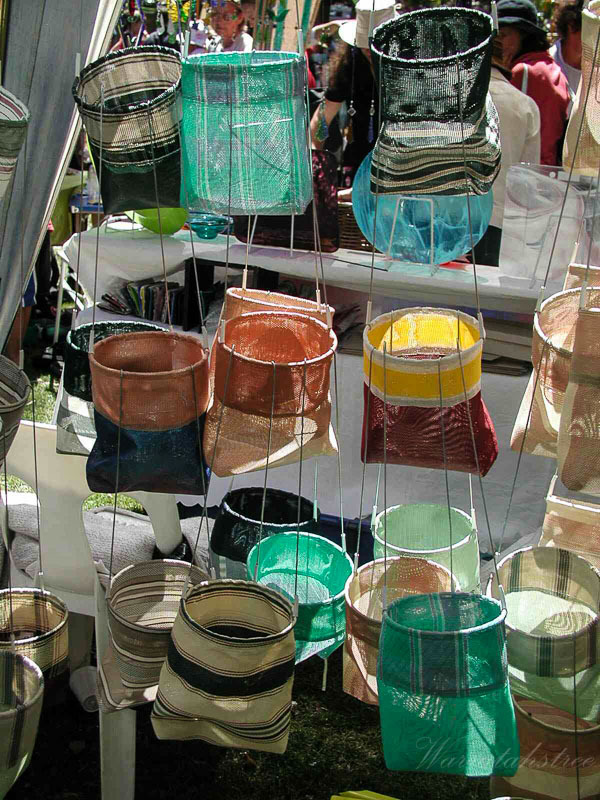 Or, what displays have caught your eye at a market? This is great info. I have just started doing fairs and I am finding that the deplay really is everything. Glad you like the information. Hope your markets are successful. LOVE the cases from the 1950's--so cool! I love going to outdoor fairs, but money has been so tight lately that I haven't been able to shop around much.....hopefully now that my husband got a new job, I'll be able to soon! Hi Tracy! First of all, I'm in awe of all the markets that you visit. That must be so exciting. Before the children came along in now wonderful family, I would travel to different places with my husband, mostly in state, couple of times out of the country, and I would enjoy stopping by rummage sales or markets (whichever caught my eye). The top pic reminds me of a little store/market in New York. So many interesting things to capture your eye. Thanks for visiting. 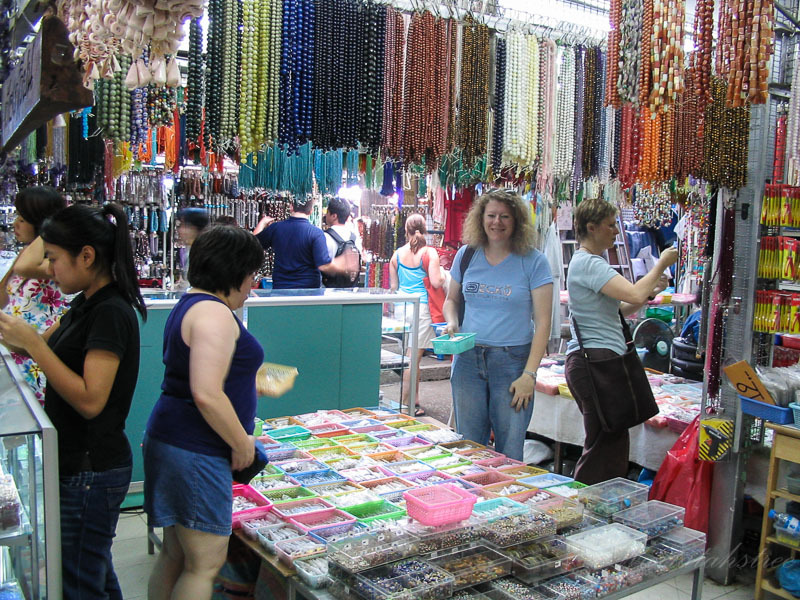 It is very exciting to visit markets in all the places I visit. I have missed this link party I think I will head over there. lol I am envious too, I have never been to so many markets until I moved to Melbourne. I am enjoying meeting all the nice bloggers. I like to go visit the link and blog parties. There are so many interesting blogs. 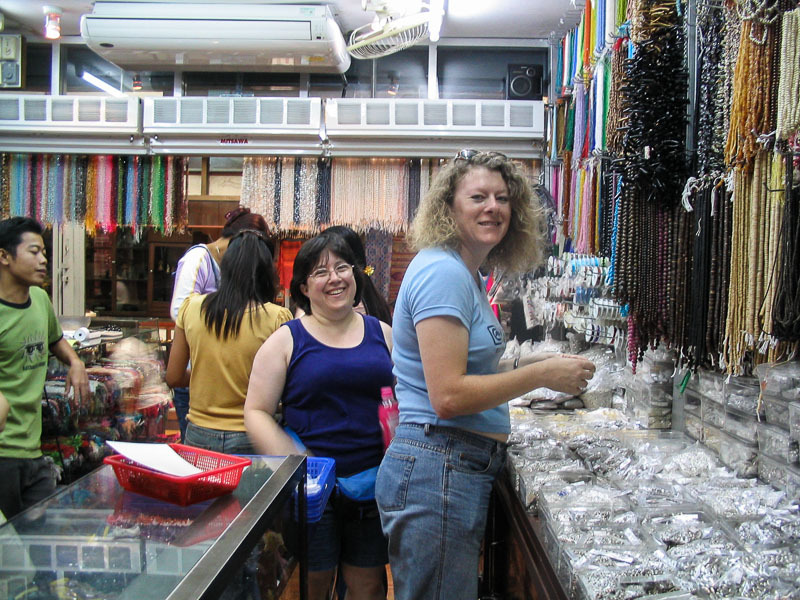 Oh, I enjoyed the trips through the markets! What fun! So great to meet you through Let's Get Social Sunday! I am now following you on Bloglovin! Thanks for following me. I am still working out how to tell when people are following you in Bloglovin and depend on my email to tell me when I have a new follower. I think I might have seen you name there. Sorry it took me so long to respond to your comment. I like to answer all comments on my blog. Glad you like my blog. 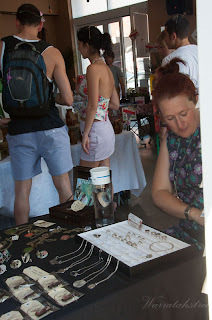 I love going to markets and it is always more fun when they are in interesting places. Thanks I will certainly stop by both your FB and blog. Sorry it has taken me a while to answer. I have been busy organizing an art class I will be teaching in Aug. Your welcome. I am having a great time visiting all the interesting blogs. I shall come again for sure. Very Beautiful. I just love it. Thanks for sharing. house painters perth wa..
Flea market is one of my favourite spot & can never get enough of it. This is a good info. Thank you for the ideas. Have a nice day Tracy. Your welcome Marge. I have so much fun at markets.